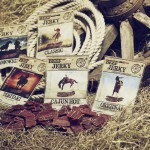 Bullseye Meats Cajun Hot is a megasuccess story in the Scandinavia! 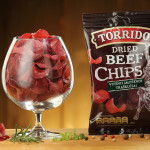 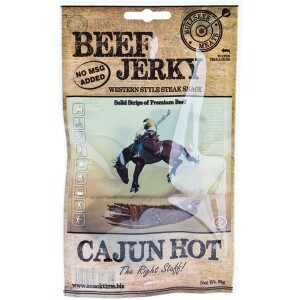 Extremely good, extra hot, lot’s of meat and just a perfect marinade. 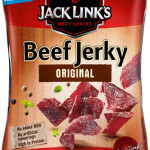 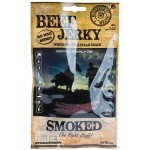 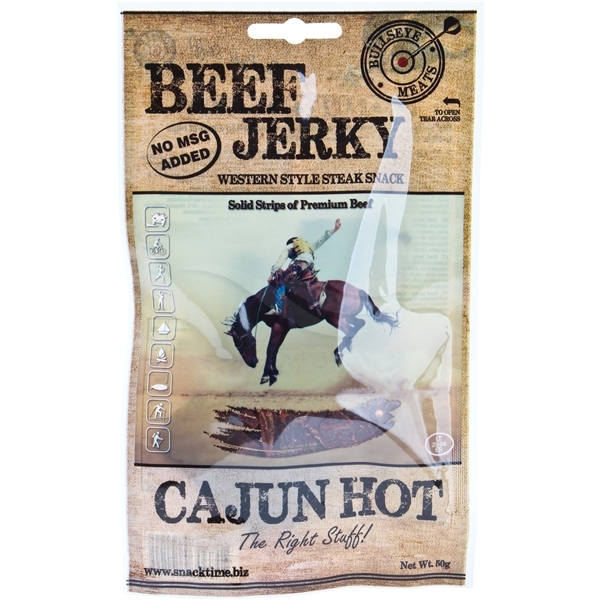 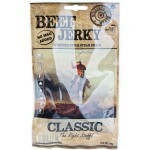 Be the first to review “Bullseye Meats Beef Jerky Cajun Hot, 50g” Click here to cancel reply.